February is National Children’s Dental Health Month! On February 7, Ed Said visited Ida Greene Elementary School in Belzoni to encourage schoolchildren to eat healthy foods and exercise. 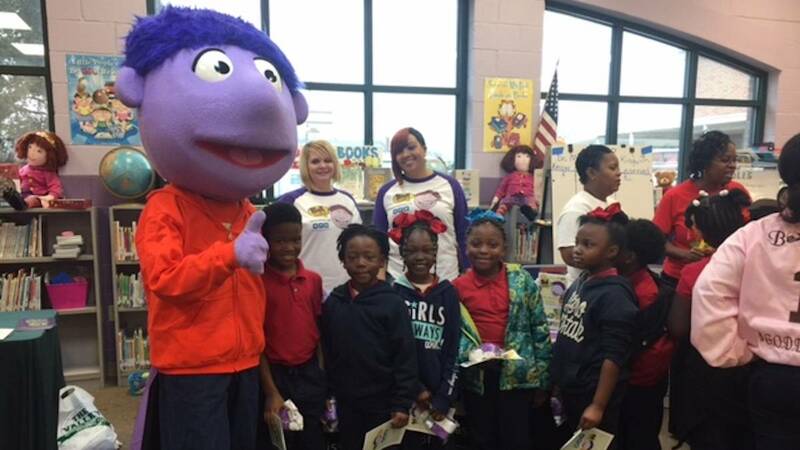 Ed joined the Mississippi Oral Community Health Alliance and oral health leaders in the Delta to sponsor “Give a Child a Smile,” a dental health awareness event for 450 elementary students in kindergarten through second grade. The event featured Ed Said dancing and exercising along with students and a short presentation by MPB’s Education Department on the importance of eating fruits and vegetables. 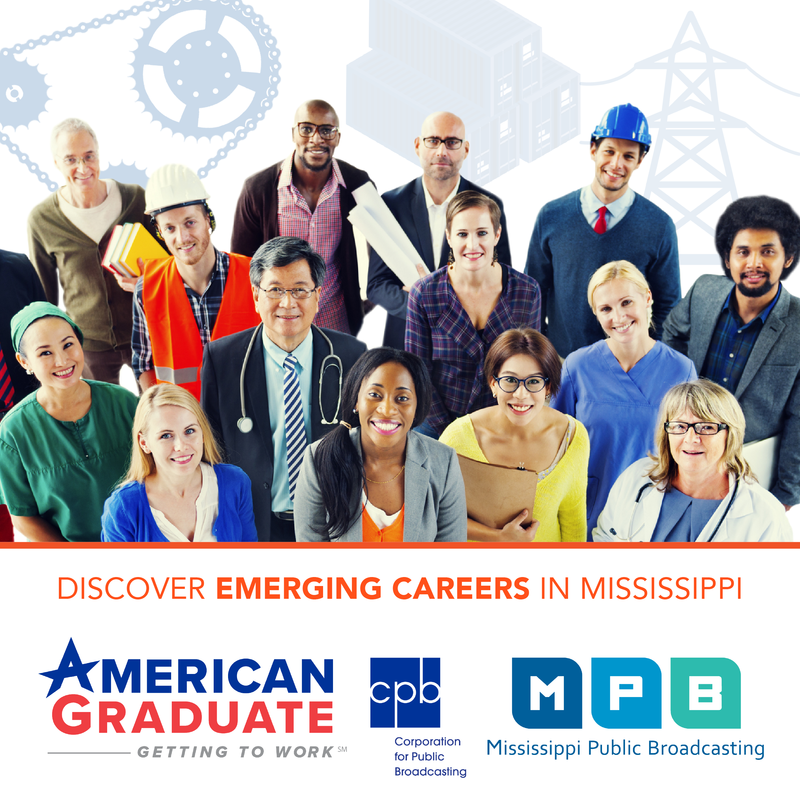 If you’d like to request an Ed Said visit to your school, please email emily.henderson@mpbonline.org for more information. To see Ed's music videos and webisodes and access educational tools, visit EdSaid.org.